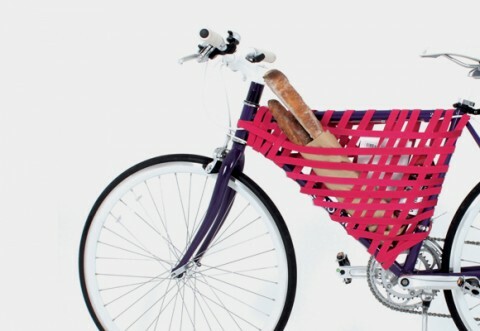 Create some (unusual) bike storage in the main triangle of your bike, using straps. Or, use a more traditional means of extra bike storage, like a basket or carry bags. Also remember that you should have your Bug-Out bag on your back as well. It’s a good idea to have a two-wheeled bug-out option in addition to a car, truck, motorcycle, walking, etc… You never know what the situation will be like. This entry was posted in Year Zero Survival Blog and tagged bicycle, bugging out, bugout transportation, bugout vehicle, DIY, prepper, SHTF, survival, zombie apocalypse by staff-writer. Bookmark the permalink.